A tool for measuring patient-reported outcomes, called PROMIS-29, performed rather well in a study attempting to validate the approach in patients with systemic lupus erythematosus and other rheumatic conditions. But the researchers’ endorsement of the tool was cautious, as they detected that most patients tended to score at the worse end of the scale, raising concerns that the tool did not adequately capture the distribution of outcomes. The study, “Performance of the PROMIS 29-Item Profile in Rheumatoid Arthritis, Osteoarthritis, Fibromyalgia, and Systemic Lupus Erythematosus,” was published in the journal Arthritis Care & Research. The PROMIS (Patient-Reported Outcomes Measurement Information System) exists in several versions. While a computer adaptive testing (CAT) version provides a more tailored questionnaire, this study examined a static version, called PROMIS-29. 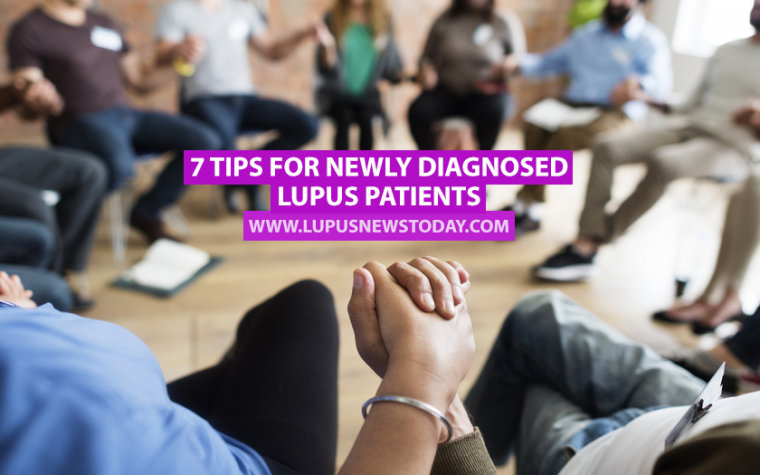 To examine the validity of the tool, researchers from the University of California, San Francisco recruited patients enlisted in the National Data Bank for Rheumatic Diseases, of which 240 had lupus. Other disease groups included were rheumatoid arthritis, osteoarthritis, and fibromyalgia. 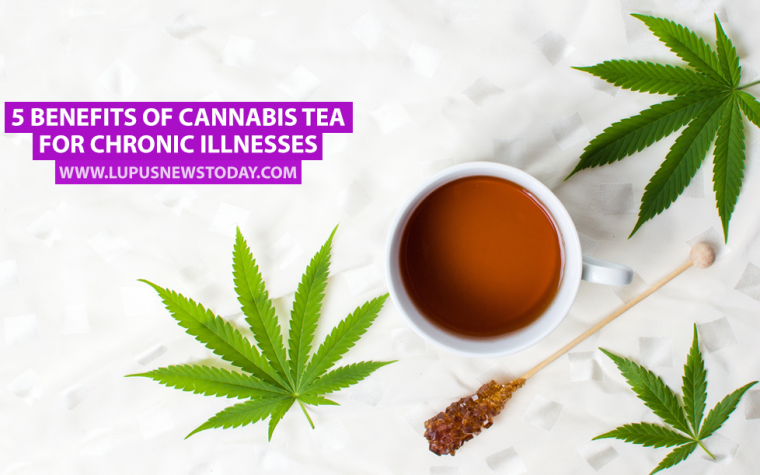 The study showed that participants, on average, were about 60 years old, and most had been ill for 20 years or more. Moreover, participants were mainly female, white, and well-educated, and had mild or moderately severe disease. Results from the questionnaire correlated well with similar assessment tools. Physical function and pain interference scores correlated well, while scores of social roles, fatigue, anxiety, and depression had a moderate-to-high similarity to scores in other tools. Sleep disturbance scores in the PROMIS-29 were poorly related to other similar measures. But researchers noted a more worrisome aspect of the tool: Patients tended to score at the high end in many domains. This phenomenon, called a “ceiling effect” by researchers, suggests that PROMIS-29 might not adequately capture the true distribution of outcomes because the score distribution is skewed to the far end of the scale. With the exception of the social roles scale, the ceiling effects in PROMIS-29 were worse than in the tools used for comparison. This was particularly true for the parts measuring anxiety and depression, as 45 percent or more had top scores for anxiety and at least 55 percent had ceiling scores for depression. Researchers also measured disease severity. In lupus, this was done using the Systemic Lupus Activity Questionnaire and the Brief Index of Lupus Damage (BILD). The Patient Health was used to measure Questionnaire (PHQ8) depressive symptoms. Importantly, the study showed that worsening scores in the PROMIS-29 evaluation were linked with increased disease severity. Researchers acknowledged that the ceiling effects in patient-reported outcomes could be linked to this particular patient group. “Our results provide guarded support for the validity of the PROMIS 29-Item Profile in these rheumatic conditions,” they wrote. “However, measurement appears to be more precise at the ‘bad’ ends of the scale, as evidenced by the large ceiling effects of some of the scales,” they said, adding that more research is needed to examine if this is the case, or if the limitations are linked to the tool itself. Tagged patient-reported outcomes, PROMIS-29, rheumatic conditions, validation.